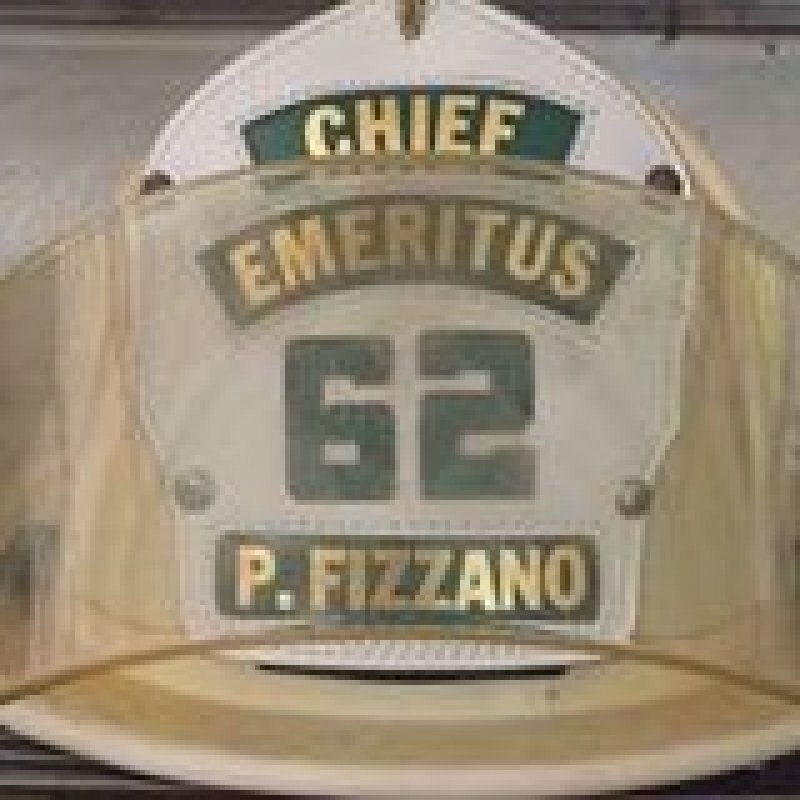 The Officers and Members of the Vauclain Fire Company are sadden to announce the loss of our longest standing member Pete Fizzano. Words cannot explain the greatness in which Pete has done for the Vauclain. 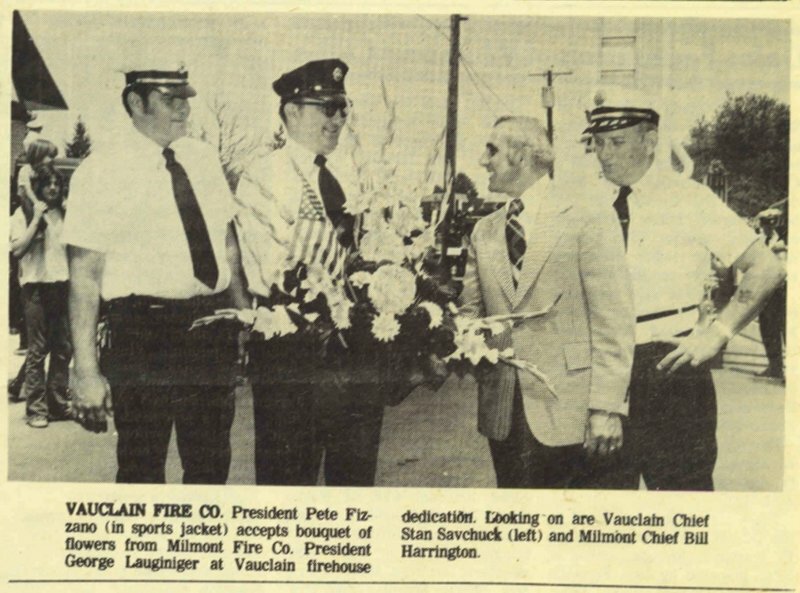 Pete positivity impacted every imaginable aspect of the Fire Company and Community through his lifelong commitment to service. He has held numerous positions within the Fire Company including Chief and President. Pete will be truly missed and forever appreciated. Rest easy "Pop".